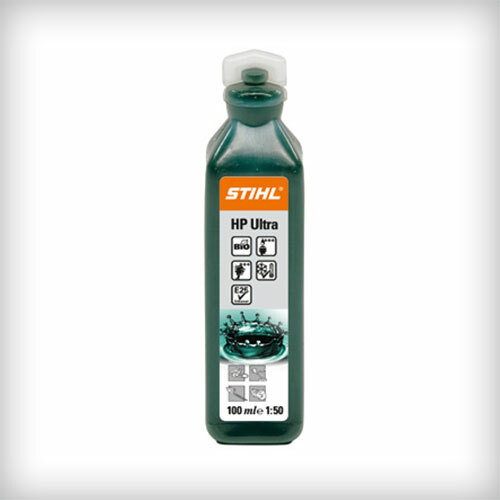 Quality oils and lubricants are essential to ensure that high quality equipment measures up to professional standards over time. 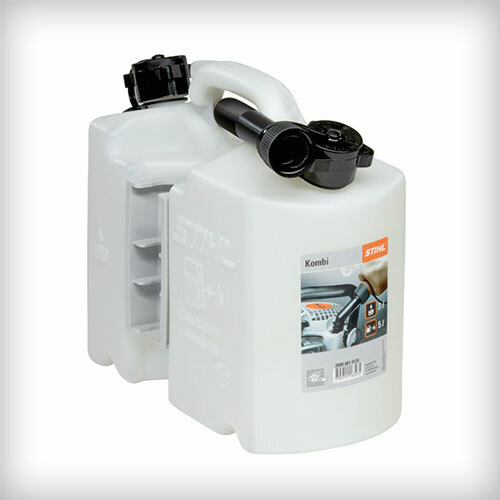 STIHL HP Ultra premium engine oil gets the best possible acceleration and service life from our engines. 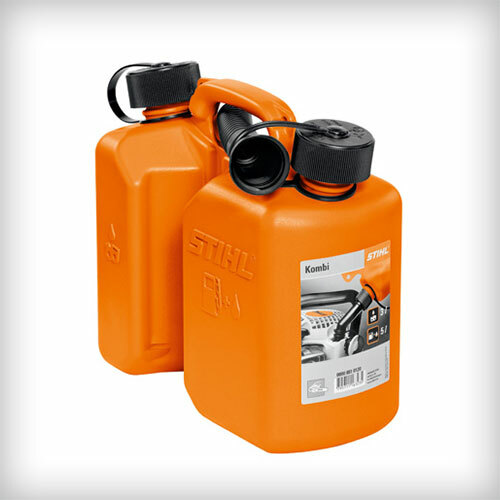 STIHL HP Ultra engine oil burns with extremely low emissions and avoids leaving deposits while delivering exceptional lubrication. 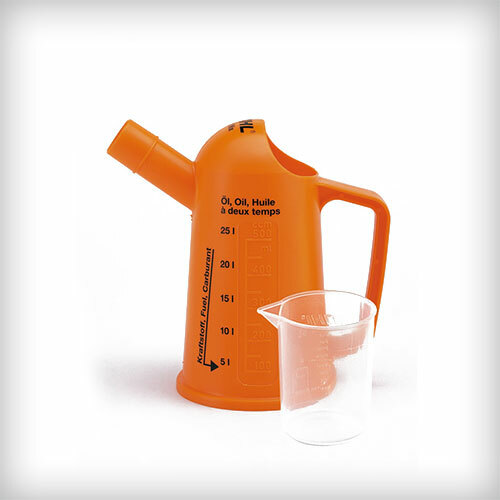 Plus you can store and use the oils and lubricants cleanly and conveniently, with our range of canisters and filling systems. 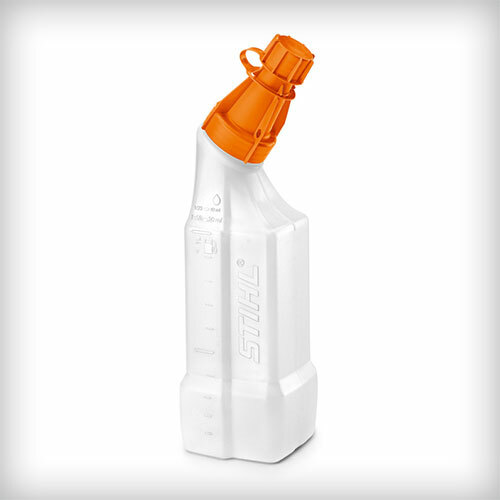 Please click here for STIHL SA’s full product range. Send us an email with your request and we will be happy to assist and special order your required item(s). Contact us now! Based on high-quality mineral oils. Excellent lubrication. 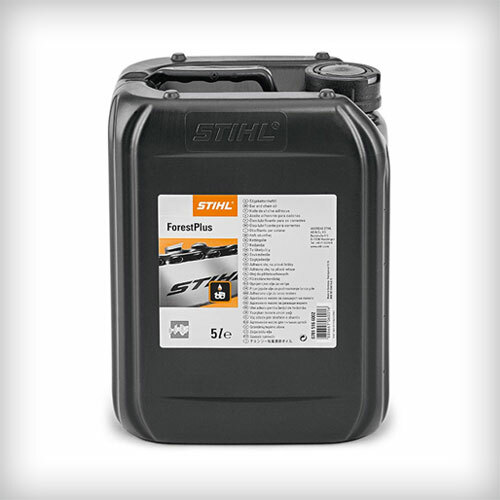 Mix 50-1 with unleaded fuel only. 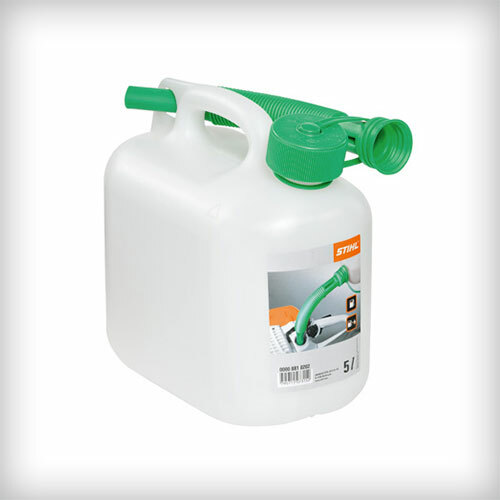 Excellent lubrication, cleanliness and protection. 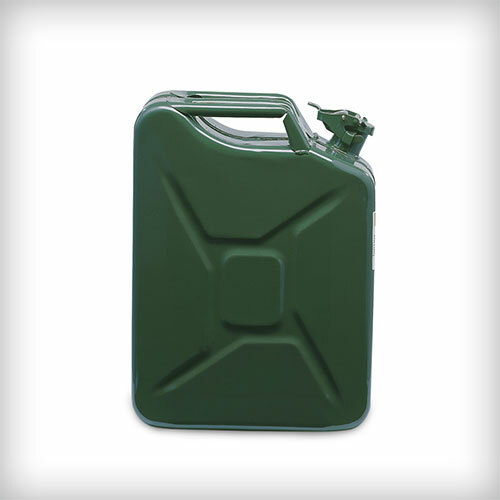 Mix 50-1 with unleaded fuel only.